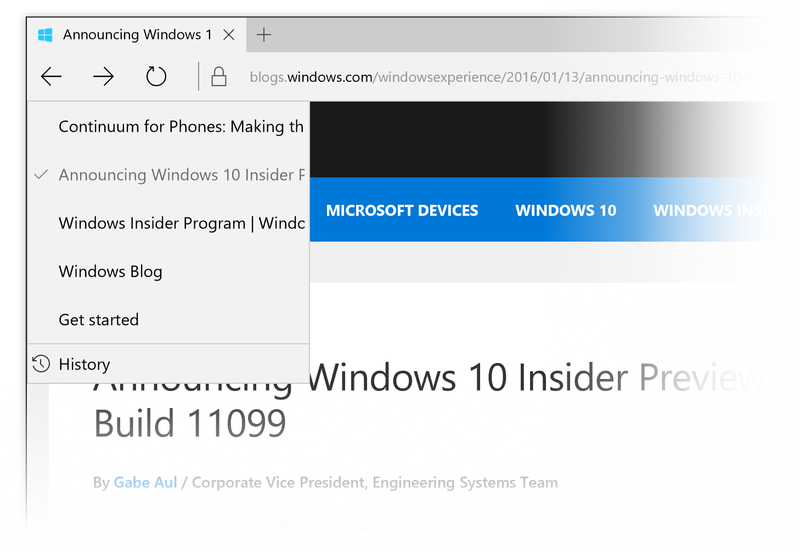 The new Insider build solves the Edge history feature everyone was apparently complaining about. 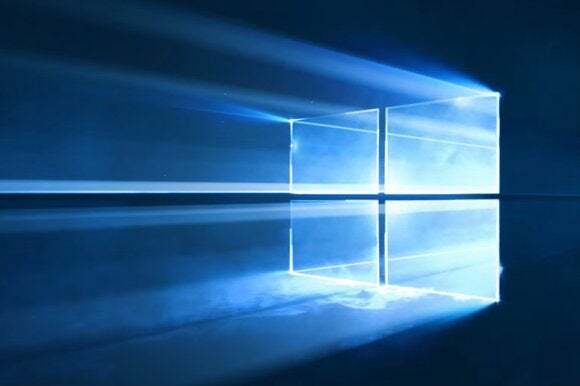 Microsoft released Windows 10 Build 11102 to its Insiders on Thursday with a new Edge feature, but gamers may have some major issues with it. The new build adds a feature in the Edge browser where users can now click the back and forward arrow and see a small window appear, showing the current page’s location in the user’s viewing history. But that’s it as far as new features are concerned. The new Edge history feature added to Windows 10 build 11099. Specifically, some PC games will crash while switching from windowed mode to full screen, upon game resolution change, or even upon launch due to a bug in the Windows graphics stack. And the games that Microsoft have noticed this in include some biggies: The Witcher 3, Fallout 4, Tomb Raider, Assassin’s Creed, and Metal Gear Solid V. Apparently, no fix is available yet. And that’s not all. Your wireless card may suddenly report that it is incompatible with Windows 10, requiring you to seek out the most recent driver. Other bugs include potential crashes with the Magnifier and Narrator assistive technologies, and a WSClient.dll error as well. The story behind the story: Microsoft is now working on improvements to OneCore, the underlying technology that connects Windows 10 for phones, tablets, and PCs. But Aul has said previously that the Insider builds will be released at a faster pace, with less concern for their stability. That means Insider beta testers will have a more frequent look at what’s going on inside the Windows 10 development labs, but at the risk of more bugs as well.